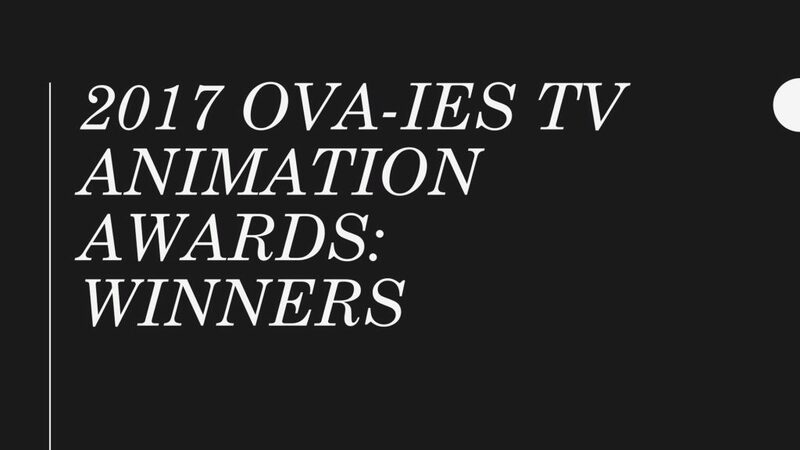 The results are in for our 2017 OVA-ies TV Animation Awards! After 1,420 votes cast and deliberations from our expert panels, the winners in five categories have been determined. Listen to the attached podcast to hear Dylan and others announce the winners and analyze the results. Rick and Morty won big, sweeping the two biggest categories: Best Show and Best Episode. Little Witch Academia also fared well, winning Best Supporting Character for Diana and finishing tied for Best Visuals. Star vs. the Forces of Evil picked up a win for Best Main Character for Star Butterfly, and Samurai Jack tied for Best Visuals. How the results were calculated: an average ranking was determined by averaging the placement in the Open Vote and what the Expert Panel ranked the order of the nominees. The specific percentage in the Open Vote did not factor in, only what place it finished (1st, 2nd, etc.) in the category’s vote. The Expert Panels were made up of people in our internal community who watch each show nominated in the specific category, and was factored into the final result to mitigate the popularity contest element.